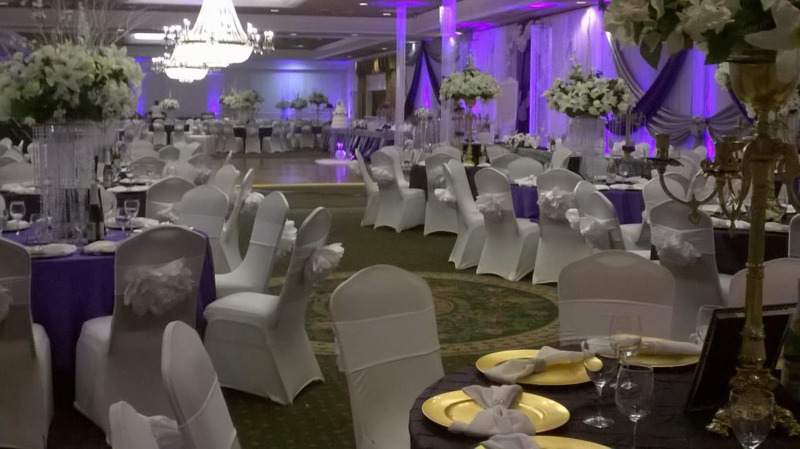 We’re the perfect place to have a wedding of any size. 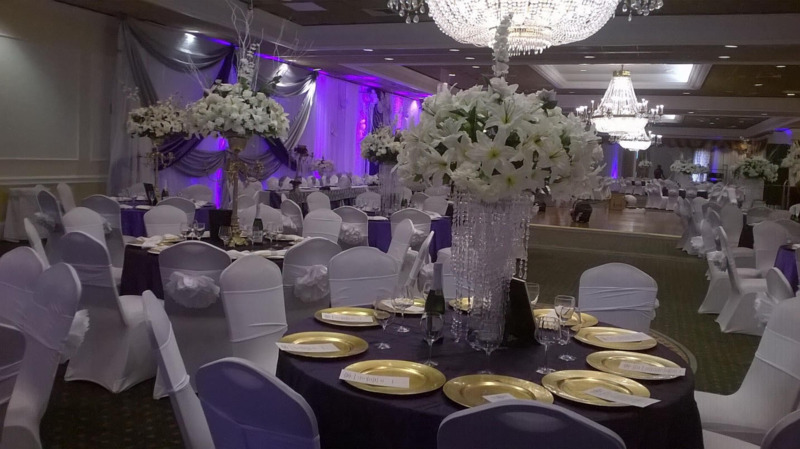 If you’re looking for Providence wedding hotels, expand your search to include our property in Seekonk MA and save big – while still enjoying comfort, convenience and excellence for a beautiful, convenient wedding that will have guests talking for years to come. 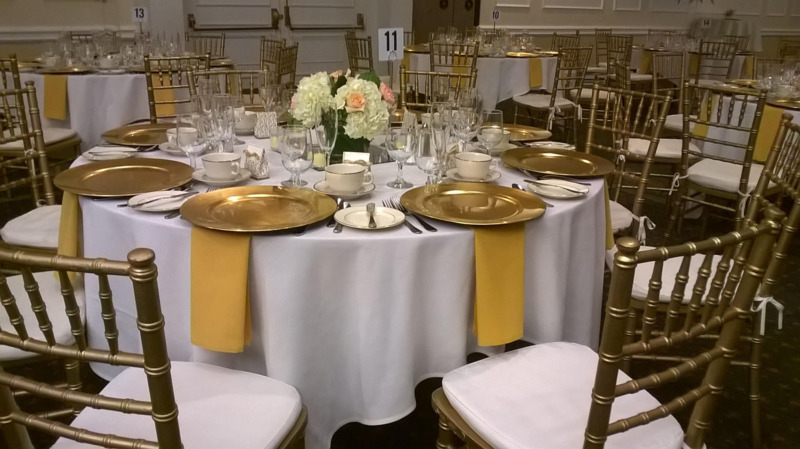 Make us your Rhode Island wedding hall and benefit from 11 rooms – or just one or two. In all, we have nearly 16,000 square feet of configurable space and have plenty of experience hosting weddings of many different sizes. These photos prove what a beautiful, meaningful experience we can help you create. 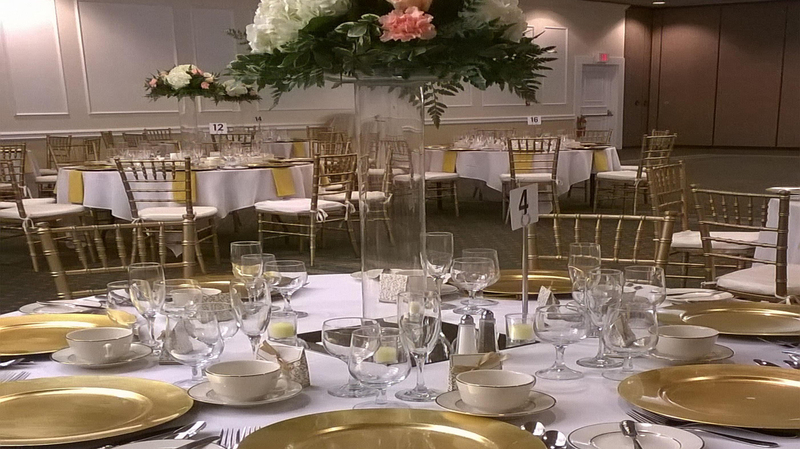 At Ramada Seekonk Providence Area Hotel, We provide Largest ballroom in Providence RI. Celebrate your special day with us at Wedding venues in Providence RI and Seekonk MA. 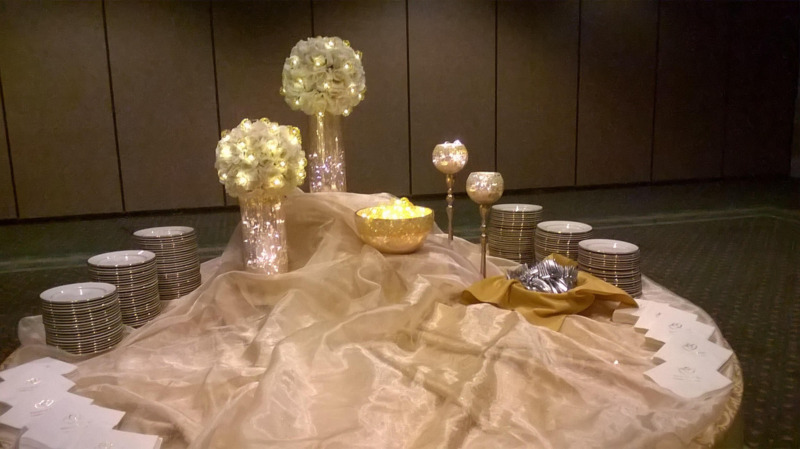 Plan your indoor wedding at Ramada Providence Seekonk Wedding halls in Seekonk MA. 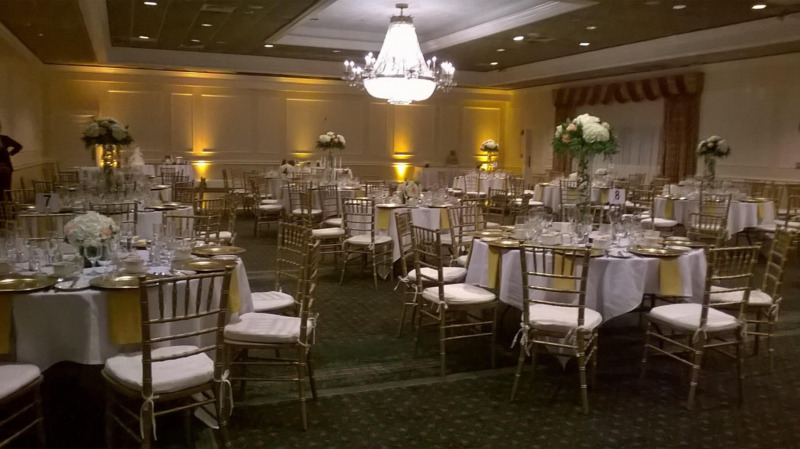 Our Wedding hall in Providence RI includes with 4 event spaces and can accommodate up to 520 people. Why not visit us now? This website is owned and maintained by RAMADA SEEKONK PROVIDENCE AREA, a licensed user of certain proprietary trademarks and service marks of Ramada Worldwide Inc.